Rodriguez made a name for himself with film “El Mariachi,” which was made with a budget of $7,000 and 14 days of filming. Now, add the pressure of having a camera crew following the filmmakers around and that’s what “Rebel Without a Crew the Series” is. “Not only did I get to make my first feature film, which has always been the dream, but getting to work with Robert Rodriguez, someone I’ve admired all my life, that’s definitely a mega plus,” Marin said. 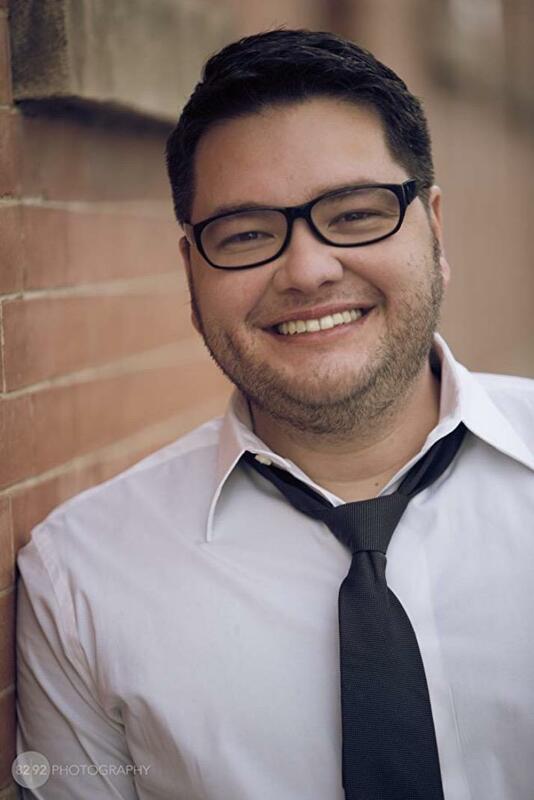 For Marin, the pressure wasn’t just being part of the show, there was also the pressure of having the opportunity to make his first feature film. The pressure of a limited budget was there, the pressure of a short filming schedule was there, but the added pressure of having a camera crew filming every step of the process added another layer of pressure. Having done short films and music videos on a limited budget, Marin had some experience working on projects which he needed to get done with what was available to him. Marin had always gone into filming as prepared as he could possibly be. For “Rebel Without a Crew” it was completely different. “There was no time for preparing. I usually like to do pre-production, and storyboarding,” Marin said. 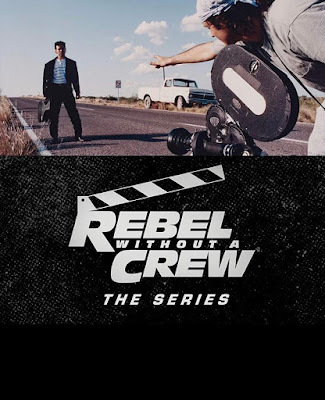 “Rebel Without a Crew the Series” seems like it is such a fantastic, stressful and exciting series that makes aspiring filmmakers learn to work under pressure. Working under pressure helps bring out new skills or helps refine current skills. “The adrenaline and the rush was full blast on this (film shoot),” Marin said. That adrenaline helped Marin learn he needed to be focused. "Monday" tells the story of Jim, who after being dumped and fired, tries to put his life together only to find himself trapped in the middle of a rival cartel war. His day is about to get even worse. 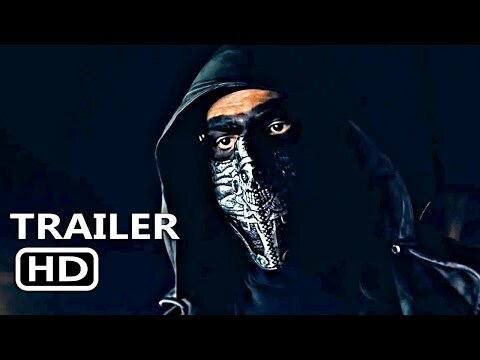 The movie premieres in February 2019. “We are trying to get the sequel off the ground, the film we did for ‘Rebel Without a Crew’ was called ‘Monday’ so are trying to do ‘Tuesday,’” Marin said. Now that Marin has done his first feature film, and that it has gotten some recognition, he is setting off on following it up. Marin will take his experience and put it towards making the sequel to "Monday" be a better experience. 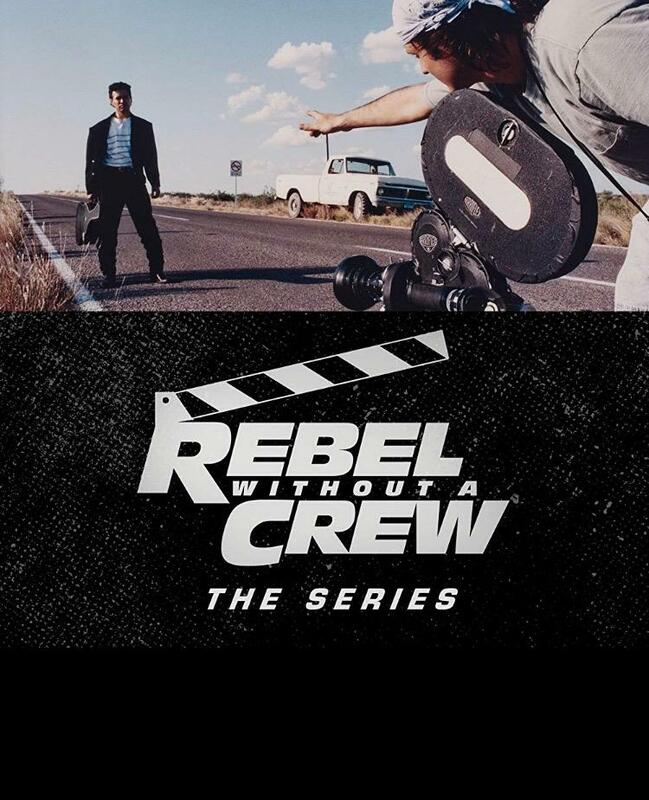 The "Rebel Without a Crew The Series" is a show for any filmmaker to watch, not just the amateur filmmakers. For Marin, the entire series is important to watch, since there is no one aspect of the behind-the-scenes series that is more important than the other.